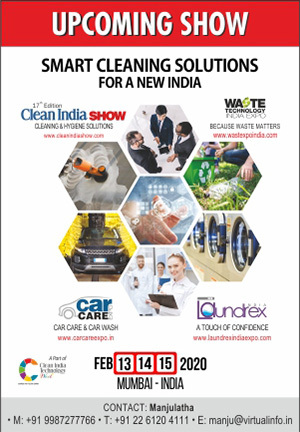 Alliance Laundry Systems has launched its new medical barrier washer-extractor range — Primus MXB-series, which is supplied in India by Fabcare Garments & Textile Machinery-Delhi. Primus barrier washers have been designed according to all industry specific needs. 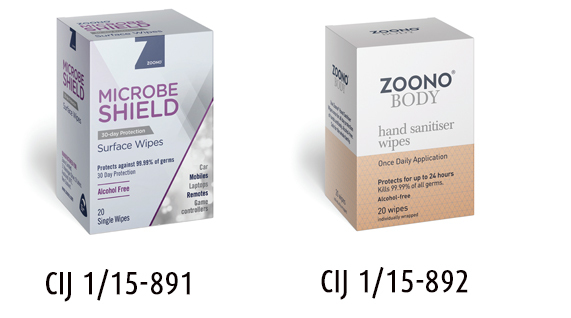 MXB range offers numerous and unique laundry management features, such as traceability software ensuring quality control of the entire wash process, while load capacity and ergonomics as well as the lifespan are unmatched in the market. Due to these technological breakthroughs, the MXB range now ensures better profitability, higher energy savings and a fully optimized healthcare laundry process. The methodology used was developed in the accordance with the EN 14065 ISO Norm focusing on “Laundry Processed Textiles and Bio- Contamination Control Systems”. 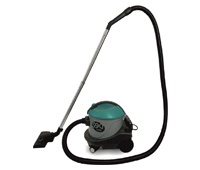 The machines are thoroughly tested to perform at least at an unprecedented 30.000 cycles. The range can now handle up to 13% larger loads using 25% less footprint. As floor space is one of the key critical factors in the healthcare sector, the new compact design of the MXB range will prove to be a major benefit as it ensures significant cost savings on all laundry installations. The MXB range also offers large hourly capacity available on the market, ensuring maximum throughput and efficiency in healthcare laundry units. The new medical barrier washerextractors will be available in a drum capacity of 36kg/79lb (Model MXB360), 50kg/110lb (Model MXB500) and 70kg/154lb (Model MXB700). 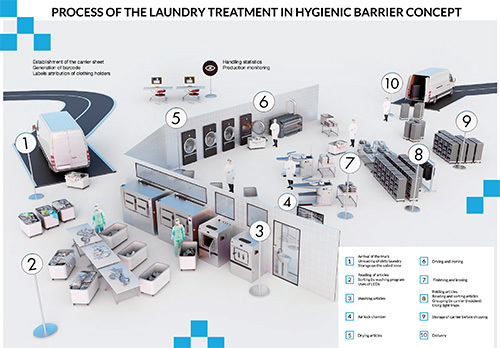 “We design laundry solutions based on specific healthcare demands, not on the capability of our machines. We can only achieve this goal because we have a unique range that matches any kind of healthcare project. Combined with our customer service and proven reliability, this makes Primus the preferred healthcare laundry partner worldwide,” says Tim Bacon, Sales Director-ME, Africa & India. Dedicated Primus engineering teams have optimized the user-friendliness of the new MXB range in many ways. The improved ergonomics now enable to all operators, regardless of their stature, to easily use the machines. 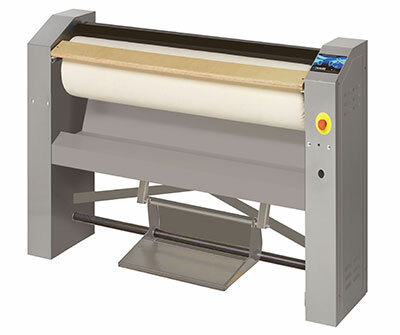 The MXB medical barrier washer-extractors also have a vertical outer door opening with an angle of 155°, giving the operators full and easy access for loading and unloading and comfortable handling of the linen. “As operators are truly multi-tasking nowadays, we ensured the highest flexibility in who can use the laundry equipment. With the new MXB range, every operator can easily reach the ergonomically shaped door handle, which was designed to ensure a firm grip and makes it easy to identify whether the door is locked or unlocked. All doors are also equipped with a newly patented easy to open inner door lock, increasing safety of the work environment,” says Tim Bacon.